Not much going on this time of year, but two former Texas Stars found homes for the coming season over the past week: Taylor Vause in Idaho this week and Mathieu Tousignant in Milwaukee last week. 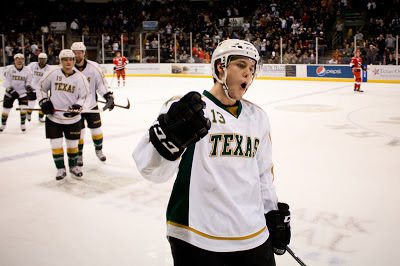 Tousignant was actually one of the original Texas Stars, playing all four years of his pro career in the Dallas system with many games in Idaho. 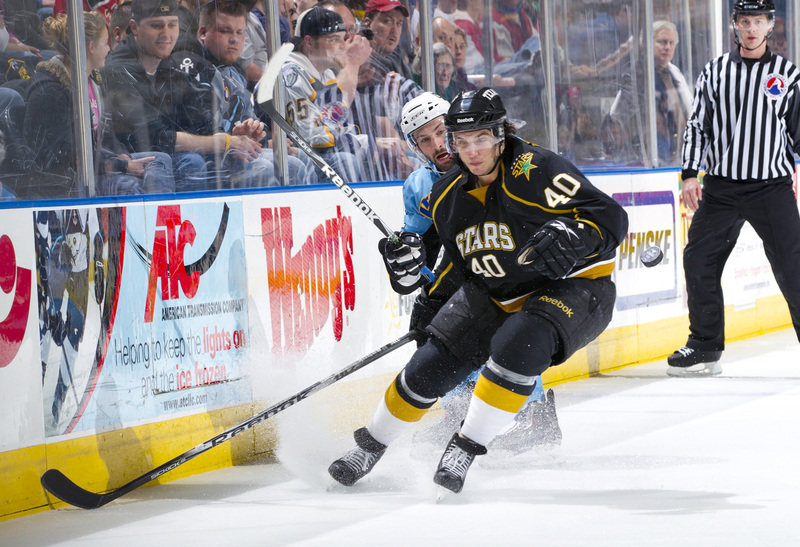 "Tousi" had one truly solid year with the Stars, potting 10-13-23 in his second season and earning 120 PIMs. 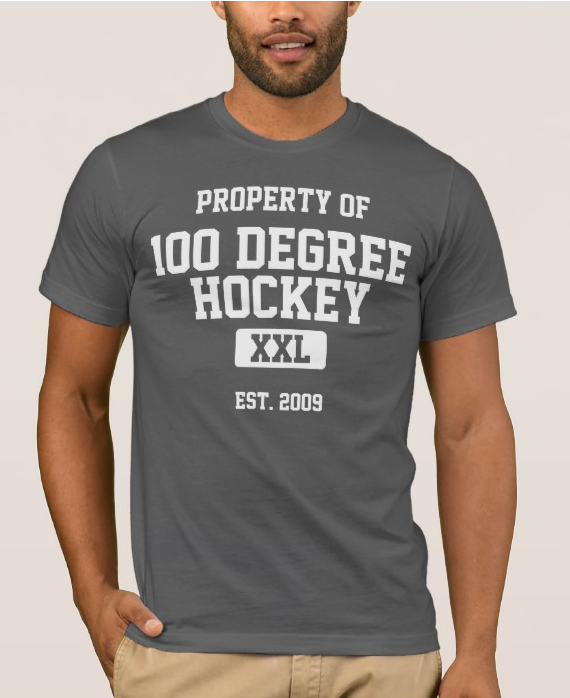 It was also the only season he played more than 45 games. In his career with Texas, the forward was either hampered by injury or found himself the 13th or 14th man on a 12-man forward corps. In Milwaukee, he will likely play a similar role to what he was at his best in Austin: bottom-six energy player with a penchant for peskiness. Taylor Vause was another player who came to Texas and found himself in a bad numbers situation at times. Thanks to the lockout, Vause was scratched for many games in the early part of the season but never went to Idaho (as he was on an AHL tryout not an SPC for much of the year). He stuck it out and managed to get into 55 games for Texas, mostly in the 2013 calendar year. His speed is likely the mots memorable part of his game for many fans. Vause created plays with his skating by pressuring defenseman on the forecheck or even beating them to iced pucks. It is very likely that Vause will be back in Cedar Park this fall for training camp in a few weeks. Additionally, I would imagine he is among the first call players for Scott White in case of an injury or Dallas call-up. Of course, you could stay immediately up to date with all of those changes as they happen if you follow me on Twitter or read up on Facebook.